In addition to the giveaway, Warframe on consoles is also getting its next big update. 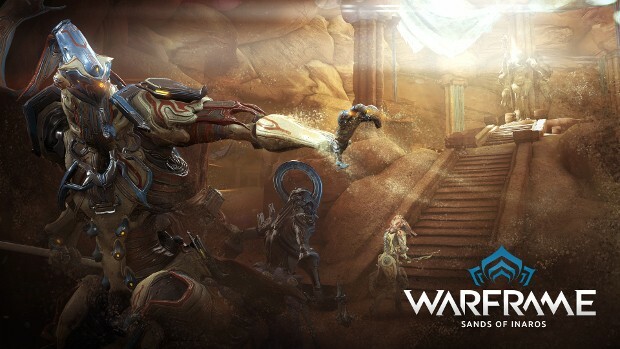 The update, Sands of Inaros, is available today and introduces new gameplay modes for Orokin Moon, a new quest, and the mummy-themed Warframe. Full details on the update and giveaway can be found on the official Warframe site.